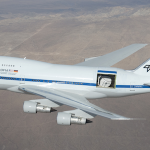 Milwaukee educators Jean Creighton and Kathy Gustavson chosen by NASA to serve as astronomy ambassadors. 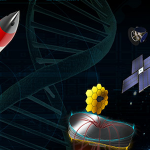 The NASA Innovative Advanced Concepts (NIAC) Symposium took place February 4–6, 2014 at Stanford University in Palo Alto, California. 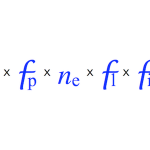 The Drake Equation is a formula to calculate the number of communicating civilizations in our galaxy. 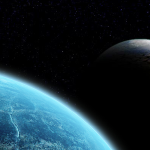 Recent research has increased the number of places beyond Earth where we believe life could arise.